Debbie Mata is one of the few leprosy nurses in the country. Leprosy causes numbness. That's its signature. 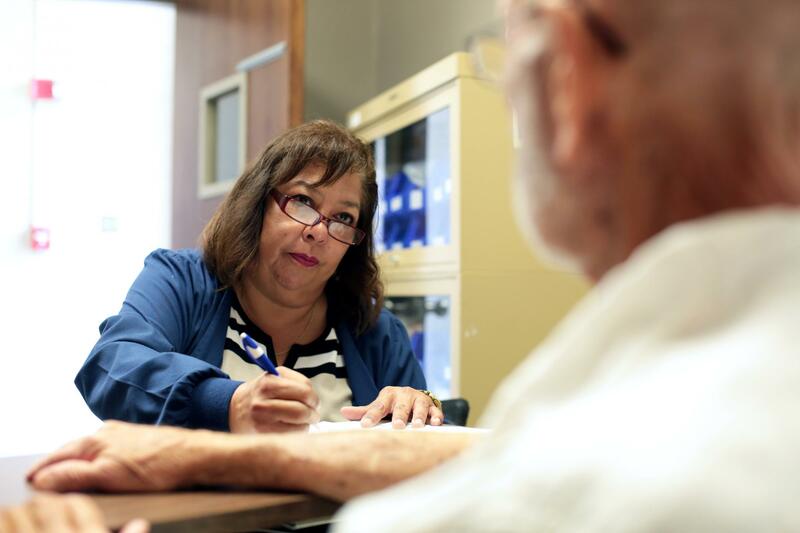 One of the ways Debbie Mata determines how much damage the bacteria has caused is by running the fine fibers she's holding on the patient's arms, legs, fingers and toes. 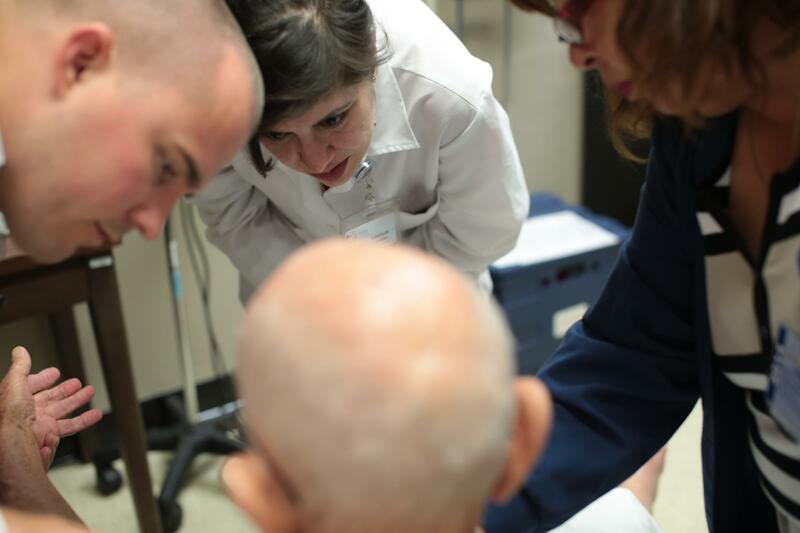 As Debbie Mata examines her new patient, she notices he has lost all feeling in some of his toes. She urges him to start wearing white socks. If he gets hurt and bleeds he won't feel it, but the blood will alert him. James Landolt says he can "delineate" the part in his arm that feels "dead". It's taken at least seven years for someone to diagnose him correctly. Doctors know leprosy still exists. But few are able to diagnose it. A host of doctors and nurses examine every inch of James Landolt's body. They look for anything suspicious. They take photos and make notes on papers that have pictures of the human body. The examination lasted hours. During that time, James Landolt discovered he had lost feeling in some of his fingers. That may be why just a couple of weeks before, his fingers lost control of his steering wheel. He crashed into incoming traffic in Austin. For thousands of years, people have had an image of what life with leprosy is like. You might think it's been eradicated, but leprosy — now referred to as Hansen's disease — still affects hundreds of people in the U.S. every year. Many of those victims are in Texas but, with treatment, a life with leprosy is no longer a death sentence. The disease causes disfiguring sores and nerve damage. While there's no vaccine, 95 percent of people worldwide are naturally immune to the bacteria. For the rest, there's treatment. 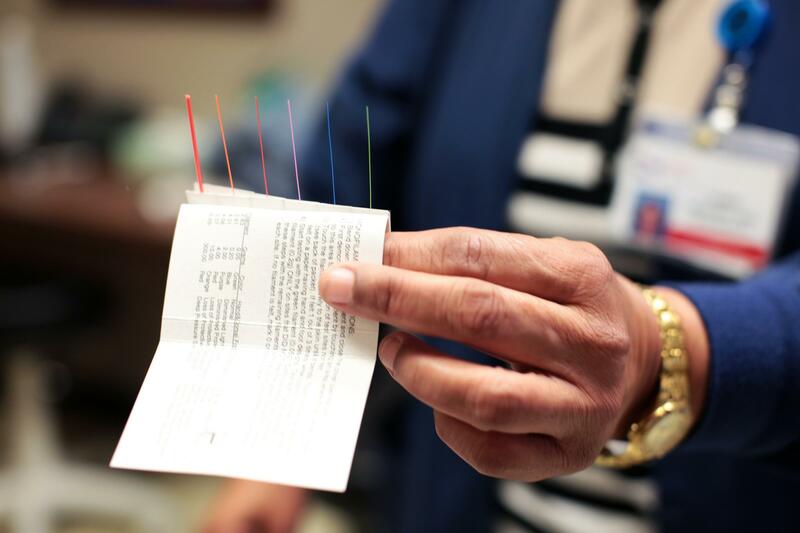 Linda Brown is a nurse consultant overseeing the four state clinics in Texas treating patients with leprosy. She treated her first patient with leprosy in 1968, and says patients most often associate the disease with its biblical connotations. "I, all the time, have had patients say to me 'What have I done that is so bad that God is punishing me by giving me leprosy?'" says Brown. While the history of leprosy in Texas doesn't stretch back to Leviticus, the disease is nothing new here. 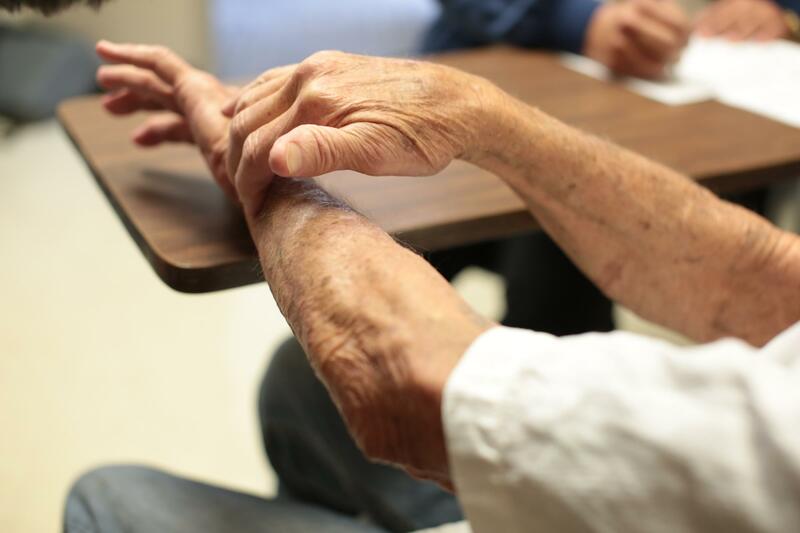 Texas has the second highest number of leprosy cases in the U.S., behind California, according to the Centers for Disease Control's most recent data. Texas accounted for 26 of 213 new cases in 2009. The agency calls Texas' relatively high numbers historically normal because, strangely enough, of one of the state's most iconic and prolific animals: armadillos. The disease has been carried by the nine-banded Armadillo since the 18th century. 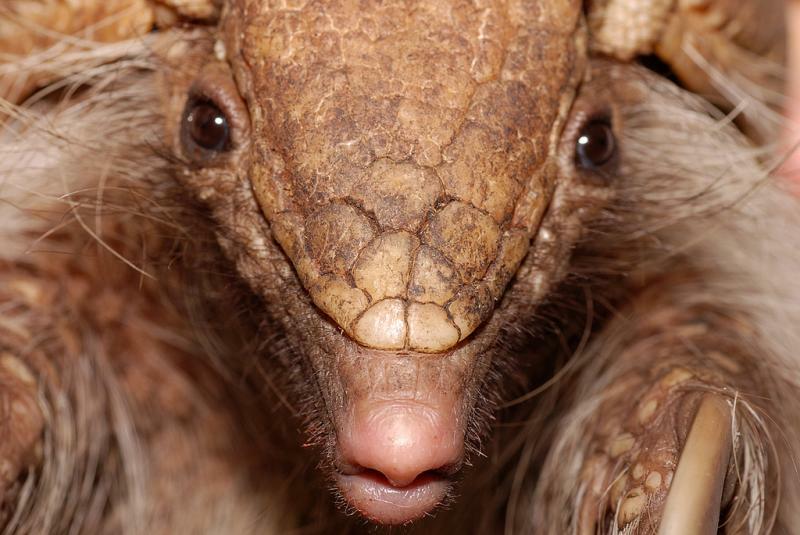 Scientists haven't been able to determine why some armadillos carry the leprosy bacteria. They also don't know if the armadillos transmit the bacteria to humans or if the bacteria is in the soil and both humans and armadillos get infected. Treatment, however, has advanced. A mix of antibiotics for one or two years will cure most of the cases in Texas every year. But, because of the disease's infrequent occurrence, many doctors don't know the symptoms and often miss it entirely. A disease transmitted by blood sucking parasites may be more common in Texas than scientists previously thought. 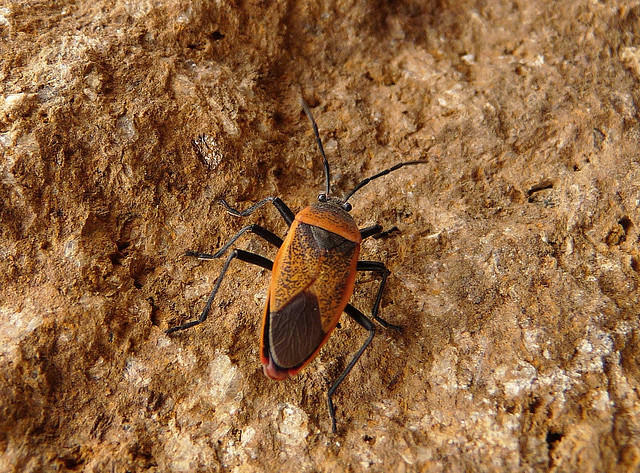 New research released by the College of Natural Sciences at the University of Texas at Austin suggests suggest South Texas in particular is an area of high risk for Chagas infection. The tropical parasite triatomine is known commonly as the "kissing bug" because it loves biting faces. Here’s a of one of the bugs to give a sense of scale. On this edition of In Black America, producer/host John L. Hanson Jr. speaks with Dr. Allison Willis, assistant professor of neurology and epidemiology at the University of Pennsylvania. 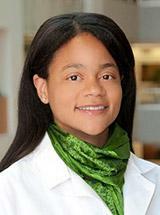 In her study Dr. Willis finds that African Americans with Parkinson’s disease are less likely than Whites with the disease to receive deep brain stimulation surgery to reduce tremors. 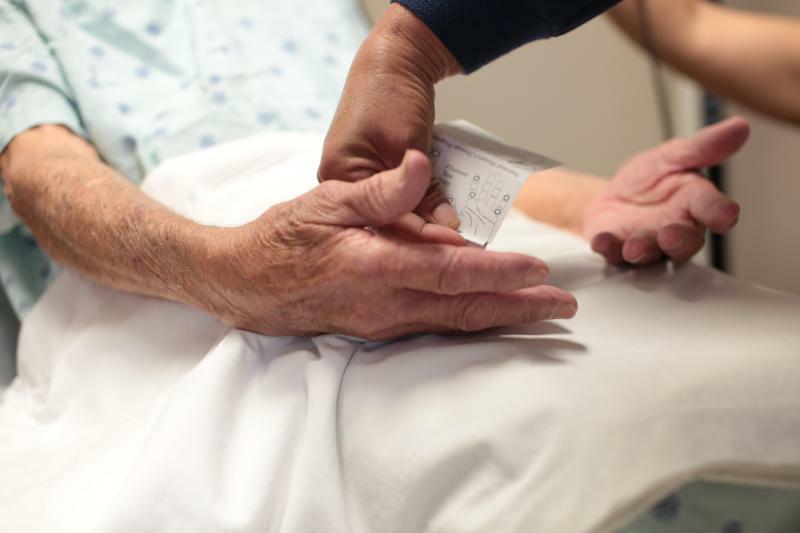 Parkinson’s disease affects more than 2 million Americans. Deep brain stimulation surgery has been shown to be effective but involves extensive pre-operative testing and may include costs not covered by many insurance plans, including Medicare.